Director Jonas Cuaron didn't have to look far to find his lead for the upcoming 'Zorro' reboot. The star of his thriller Desierto, Gael Garcia Bernal, will be the latest actor (and one of only a handful of Latinos) to take on the role of the swashbuckling avenger except this modern update presumeably will be a lot different. Set in the near future, Z (as it's currently called) places the suave hero in a modern setting away from his traditional Spanish California days but we can only assume Zorro will be fighting corruption and injustice while living two lives. Whether he uses a sword is unclear as details of the movie plot have not been released. 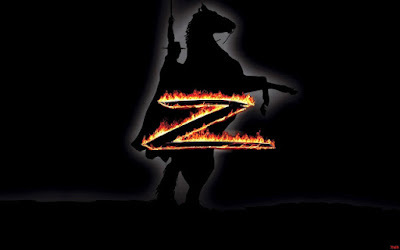 The film is a co-production between Lantica Pictures and Mark Amin’s Sobini Films. 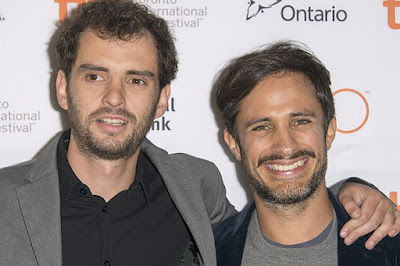 The Golden Globe winner for his work on Amazon's 'Mozart In The Jungle' series, Garcia Bernal has been one of the busiest international stars since breaking out in roles in Alejandro González Iñárritu's 'Amores Perros' (2000) and Alfonso Cuarón's 'Y Tu Mama Tambien' (2001). As the brash new conductor of the New York Symphony, Garcia Bernal's Rodrigo has helped put Amazon's original program on the map as it tries to compete with streaming services like Netflix and Hulu. 'Desierto' is scheduled for release later this year co-starring Jeffrey Dean Morgan as a psychopath determined to hunt down Garcia Bernal and his fellow immigrants who've crossed the border into the U.S. from Mexico.